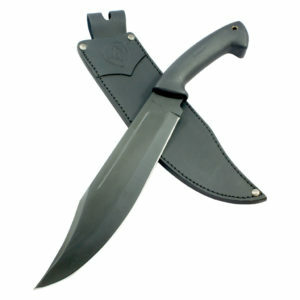 The Condor Jungle Bowie is a modified classic Bowie design, with a long sweeping sharpened saber clip point upper edge. 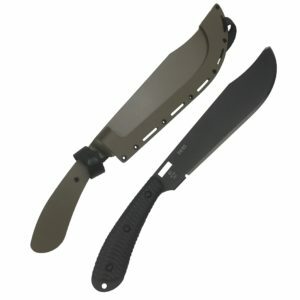 The main edge is slightly curved with a belly in the center making it a great camp blade as well as a blade for the field. 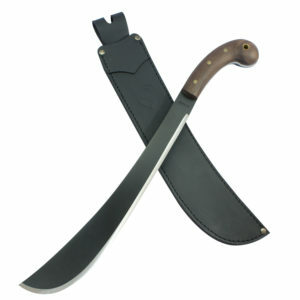 Condor machetes are unsurpassed in the quality in their craftsmanship. 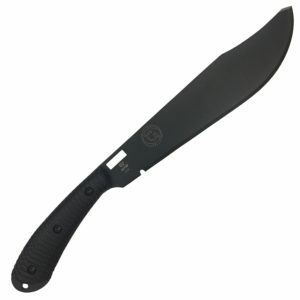 All come with a sheath whether it be heavy duty leather or ballistic nylon. 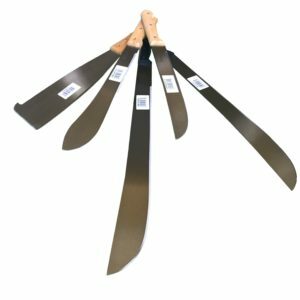 The extra item you get with each Condor product (that we can’t put a price on) is the peace of mind knowing that you are using a truly superior cutting tool. 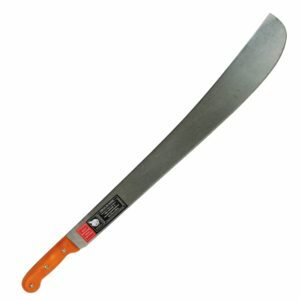 3.5 mm. / 2.4 mm.